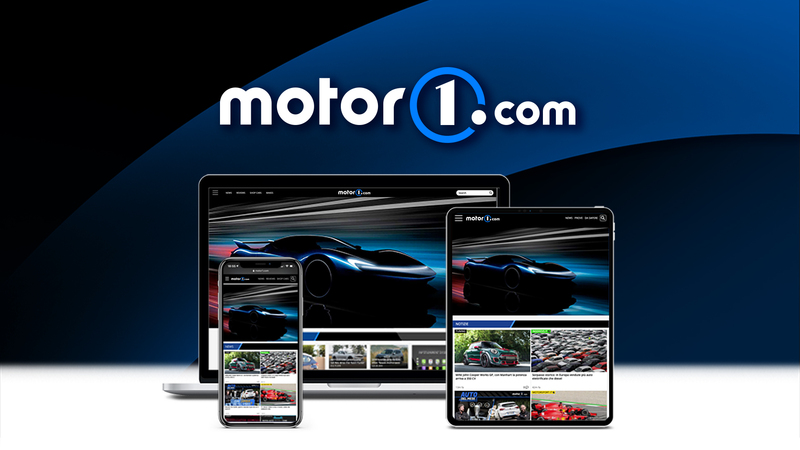 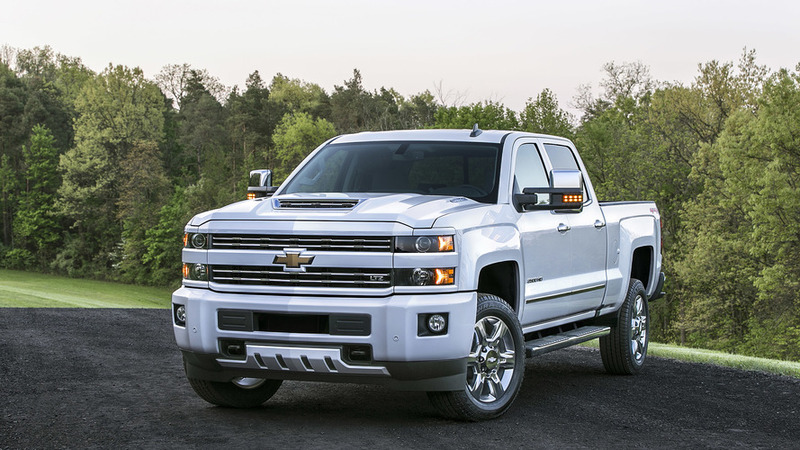 That's a 52-percent increase over the previous HD model. 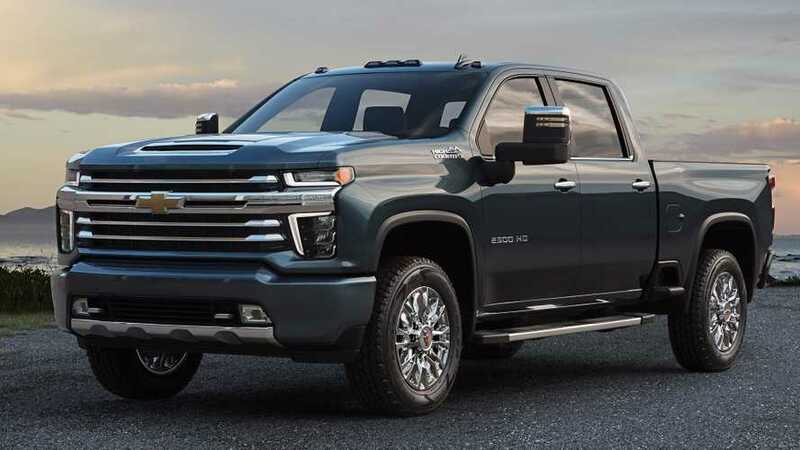 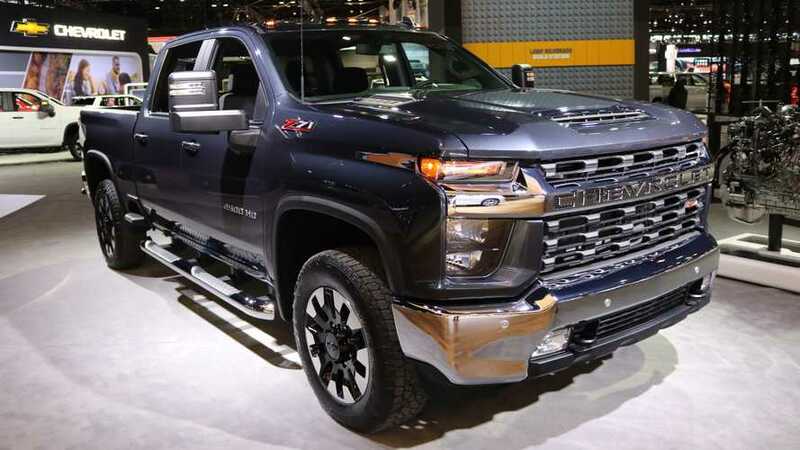 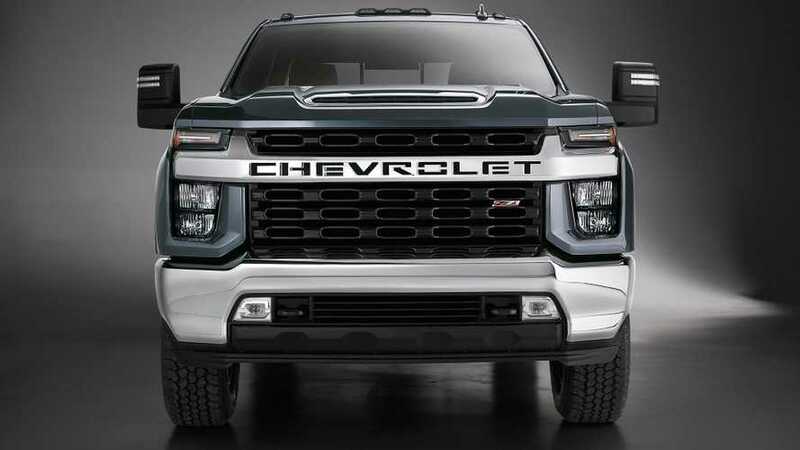 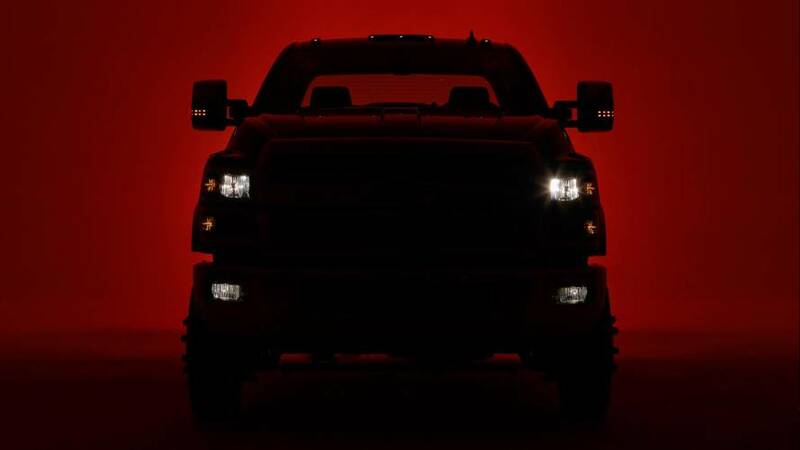 Chevy apparently doesn't want to turn buyers away from its range-topping Silverado HD because this model has a more traditional look for the front end. 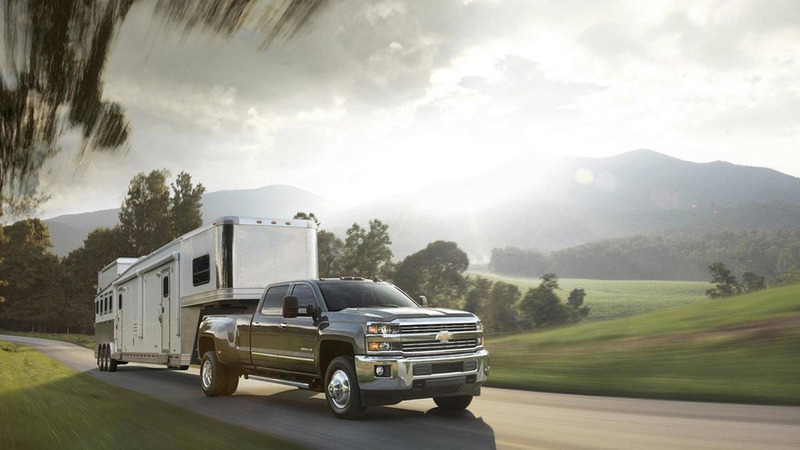 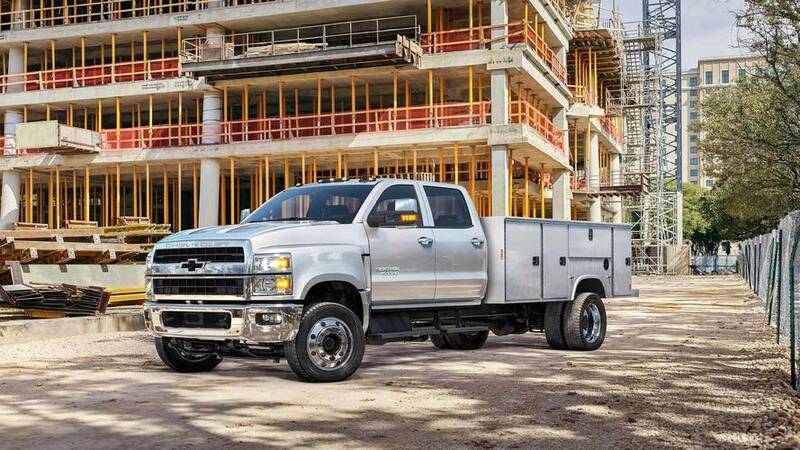 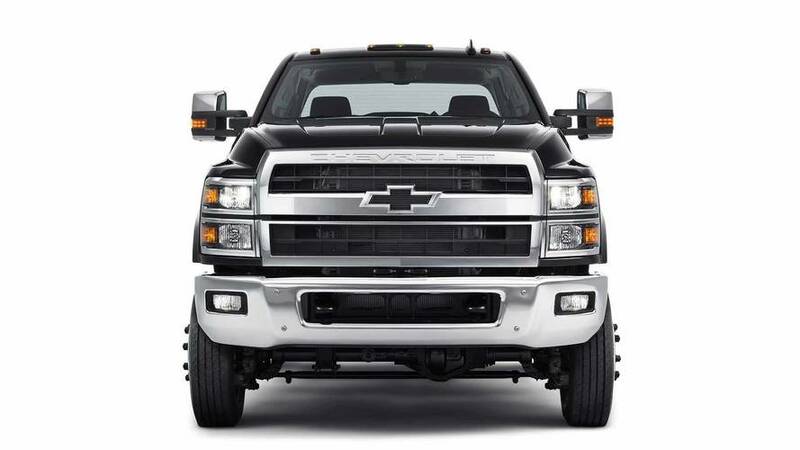 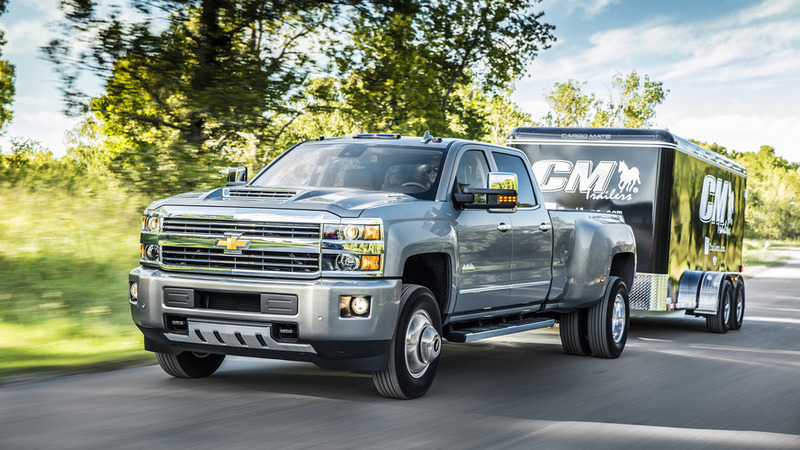 The latest Silverado HD wears a more chiseled appearance that creates a tough look.